Our expert installers have experience with all types of roofing systems, including traditional asphalt shingle, metal and flat rubber membrane. We're ready to help with your project, residential or commercial. Not many businesses can claim the longevity that Burch Roofing has. You can feel confident that our work is completed properly and in a timely manner. Our reputation is at stake with every job we complete. You've got peace of mind with Burch Roofing. We are licensed by the South Carolina Contractor's Licensing Board (License number: 10872). We carry premium insurance to cover all contingencies. 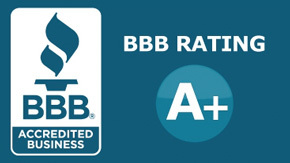 We maintain the highest rating from the Better Business Bureau. We have never had a complaint or action against us. We pride ourselves and making sure each and every customer is satisfied. Our A+ rating is earned everyday. 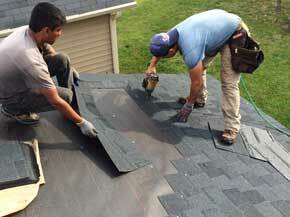 We apply only the the best roofing materials from the top manufacturers. We'll work with you to get the desired look and durability using the right material at the best price. Trying to visualize what a particular roof covering color will look like on your home is hard to do by just looking at small samples. 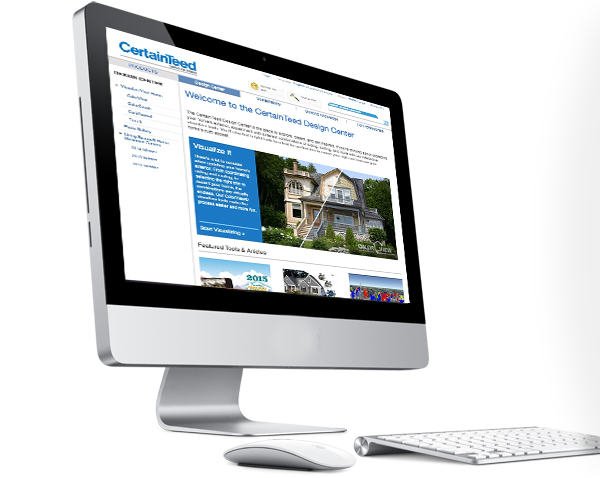 With the help of these tools from Certainteed, you can get a good idea of what a particular color or style will look like on your roof with just a few clicks of your mouse. Give it a try! Give us a review on Google!